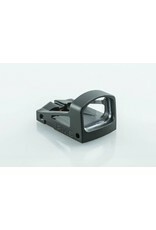 Parallax free, clear polymer optic, which can withstand up to ten times greater shock impact than products using glass optics. Unlike many competing products, the RMS is designed without a red reflective filter on the lens to ensure minimal visual signature. 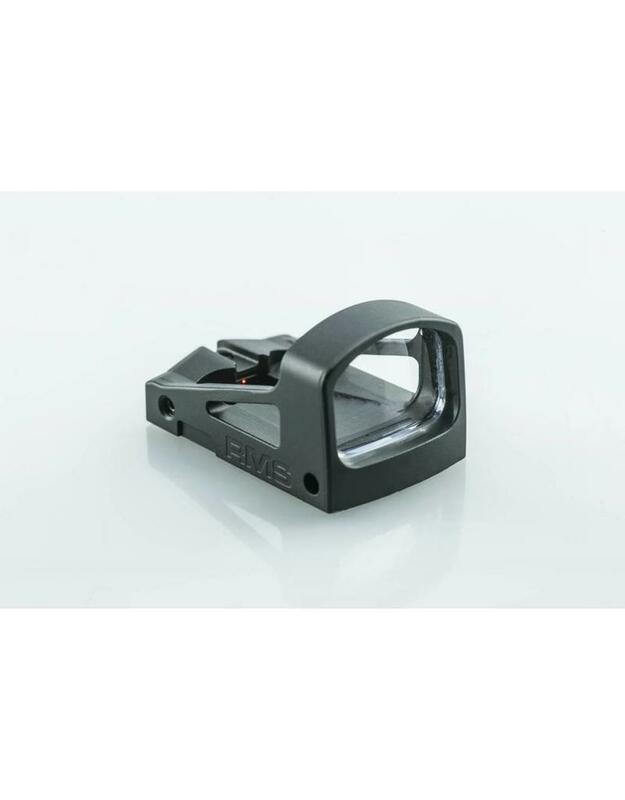 The sight body is made from aerospace-grade aluminum and has an anodized matte black finish. Variable intensity drive circuit that senses target light levels and controls LED output giving optimum visibility of the dot against the target. Available in different dot sizes, tailored to your application. The RMS fits all mounts readily available for the SMS. The RMS is available with an optional battery draw that allows you to change the battery without having to unmount the sight.